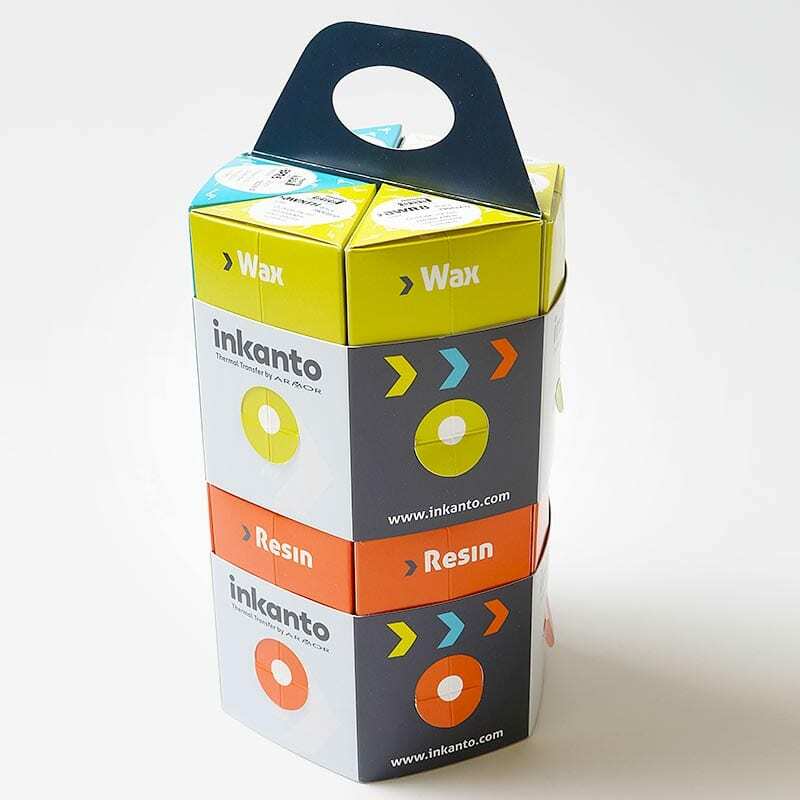 Wax based thermal transfer ribbons are the most economical choice of ribbon. Requiring less print energy to transfer pigment, wax ribbons allow high-speed printing. Compatible with paper substrates, wax ribbons are not recommended for use with synthetic or film substrates. 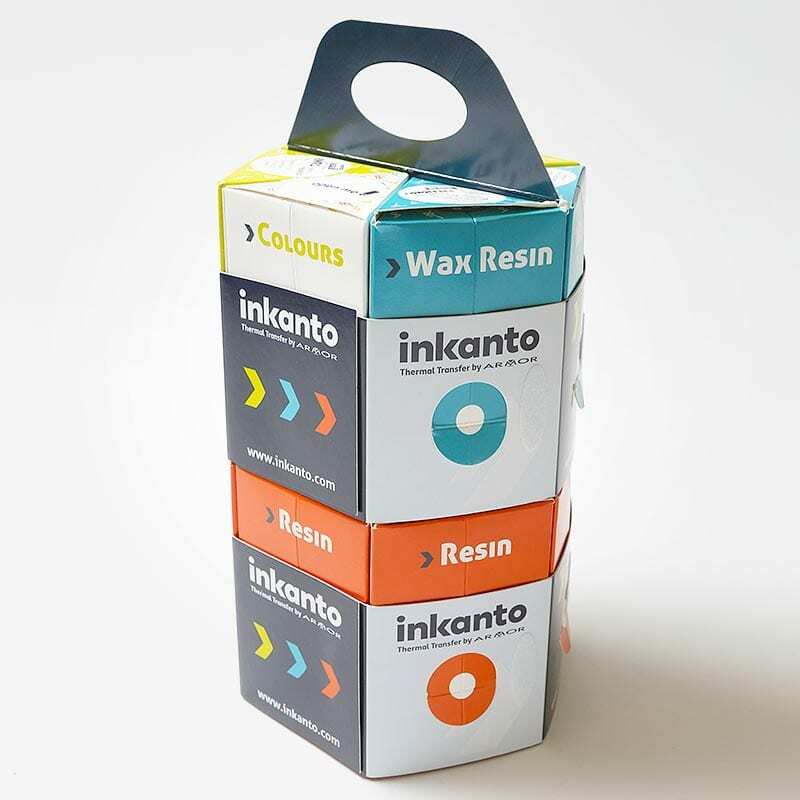 However, regardless of substrate, the resultant print usually has a low resistance to abrasion, solvents and temperature making wax-based ribbons most suitable when printing disposable labels or those with a short life-span. Wax Resin thermal transfer ribbons are extremely flexible. They are commonly compatible with a wide variety of paper and synthetic substrates. The resulting print generally has average resistance to abrasion, solvents and temperature. Best print quality is often achieved using hybrid thermal transfer ribbons. Resin thermal transfer ribbons are the premium choice for applications requiring durability. They are the most costly ribbon grade to use but when used with durable filmic substrates, the resultant print has excellent resistance to high temperatures, abrasion and solvents. They are not recommended for use on porous or textured materials. Contact our Customer Service team for details about our Thermal Transfer Ribbon products.